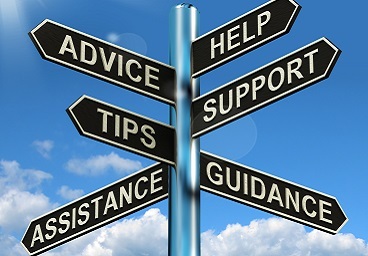 If you're thinking you may need to work with me and need help to figure out your next steps, please feel free to take a look through the therapies I have available - or simply get in touch! 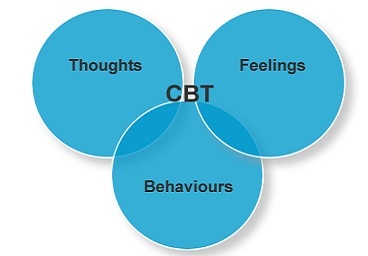 (CBT) Focuses on thoughts, feelings and behaviours. A talking therapy in a safe and comfortable environment. Teaching tools and techniques to manage anxiety and depression. 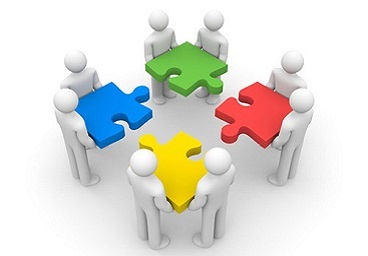 Delivering mental health support in a group setting. Helping mental health professionals in their clinical work. Payment information provided up front to ensure minimal stress and absolute clarity. Telephone and skype sessions Priced the same as above (Can be useful if you are unable to attend the venue, as well as if you are out of the area for work or pleasure. Some people have a preference to talk this way. This method has proven to be as effective as face to face therapy and can be discussed and offered as appropriate). Home visits - Price is worked out based upon time and location. 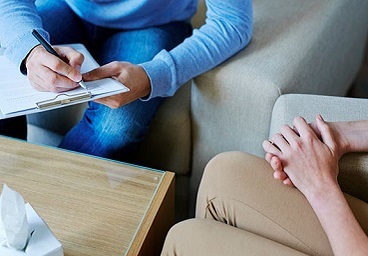 Therapy funded through Insurances and claims- Costs vary between individual Companies. Additional admin work is often required with this nature of work, which can also impact upon prices. Reduced fees can be offered to clients on low income/benefits; subject to availability. Please contact for more details. Sessions are payable by cash, PINGIT or BACS transfer, in advance of, or by the end of each session. BACS account details are available upon request and information such as alternative appointment costs (longer sessions, home visits, etc) can be advised should you request these details. I am registered as a Practitioner with the following insurance providers: Aviva, AXA PPP Curian Medical, WPA & Vitality Health. Your Health insurer may cover your therapy costs, depending on your policy. They may have an excess fee that you would be responsible for. 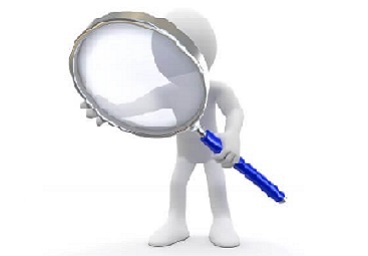 Your provider will be able to offer you advice on assessment or funding procedures. Also, if you miss or cancel a session with less than 48 hours notice, I shall still have to ask you for half of the fee, as I have set this time aside for you. If you give less than 24 hours notice, I will have to ask you for the full fee. Find out more and receive updates via social media. Solve and Evolve Therapies ©. All rights reserved.